In Kilroe House we celebrate our special house birthday on the 8th March in memory of Tim Kilroe, as it was during the week this year we actually celebrated on Saturday 10th March. We woke up at 6.00am, made our beds neatly and started helping our house mother and aunt to do the house chores. We worked very quickly to make sure we had all done very early. At 10.00am we had a special breakfast, washed the utensils and excitedly planned the day ahead. We big boys were decorating the TV room where the celebration activity was going to take place arranging the benches in the TV room in order for all the other children from the other houses to fit. Our best clothes were ironed and arranged on our beds, we knew we had to look very smart as we were celebrating our house birthday and with our new football shirts on we were all very proud of our appearance. At midday we all gathered together before joining our GLO Family to eat lunch, Mama Tuta and Auntie Elvina both looked very smart as well. 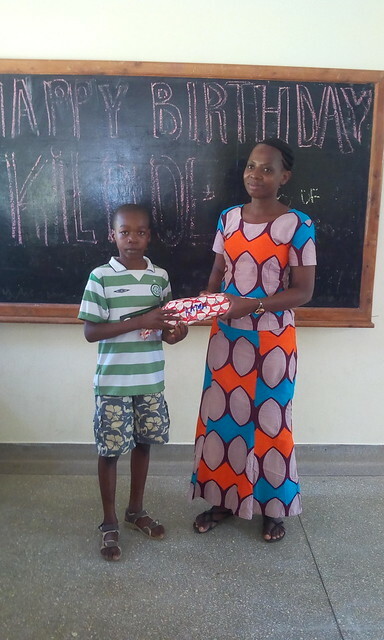 After lunch we sang the birthday songs and after that we started cutting our cake which we shared with everyone, then we were given our presents by Madam Mercy, we were all very excited. 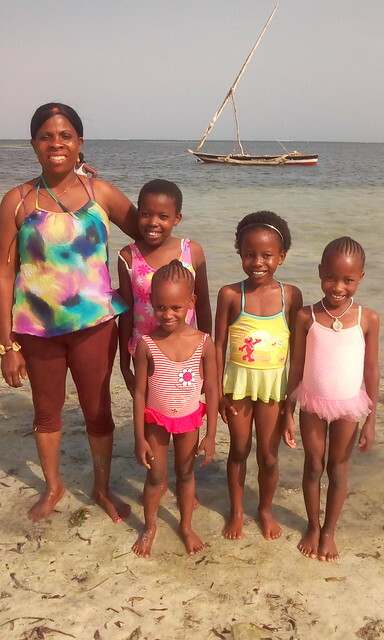 After we had opened our presents we went for a trip to Severin Beach with Uncle Mugwe. As a special treat we had sodas at the hotel and played around. We went to the beach and swam in the warm until late in the evening when we were all tired but very happy. We were very happy and as a surprise Madam Valentine joined bringing some snacks which we ate as we were hungry after a busy day celebrating. 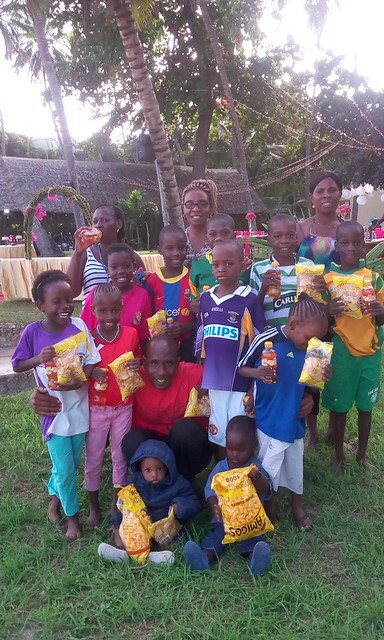 It was an amazing day for us all and we really enjoyed the cakes, the presents and an afternoon on the beach. Thank you Kilroe Family for making us feel very special. What a wonderful celebration. All the children have grown so much. Such beautiful smiles. Looking forward to seeing you all in July. Sending lots of love and blessings.